Climb Digital are a search marketing specialist that get results for clients in the UK, US and Australia. We started the company in early 2010 and have evolved to become the company we are today. We operate out of an office in Portsmouth less than 2 hours by train from the big smoke, and are happy to show you around if you want to trip to the seaside. 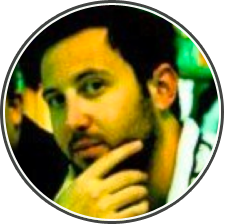 Mark Cann has worked in digital for a number of years and is responsible to starting Climb Digital. Among his key achievements are achieving some competitive rankings for Climb Digital’s clients in fashion ecommerce and sales lead generation for business to business companies. Although Mark is not running day to day operations at Climb towers anymore he is constantly checking in at the company he formed and helping out any way he can other than that he can be found doing anything from blogging to playing basketball, enjoying a good old fashioned whiskey cocktail, and cooking a good curry! 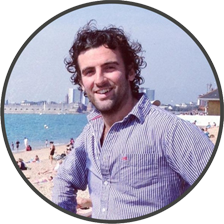 Jordan started in eCommerce in the early naughties at the age of 14 with the rise of eBay, from here Jordan has always kept his eye on the world of online sales. Paying his way through university selling online through a variety of channels. He currently oversees his own successful online garment printing business. His studies in Mathematics for Finance and early work in the competitive online garment printing industry have formed the foundation to create a digital agency with a number of great contacts that he believes can give the client exactly what they are looking for in a timescale to suit. On the rare occasion that Jordan is not working, he is usually enjoying the steady pace of life in Spa’s, Health Clubs and Sailing. Graduating from Portsmouth University in computer science, Lee has worked in web and mobile development for over 7 years. As a specialist in mobile application development Lee has built everything from functional applications for businesses capturing data, to some very well known DJ app’s. Chris is currently studying ICT at Wigan & Leigh College in the north of England, prior to this he studied ICT, Mathematics, Physics & Geography at A Level. He plans on attending university at the end of 2013 to study computer science with an emphasis on multimedia and Cisco networking technologies. 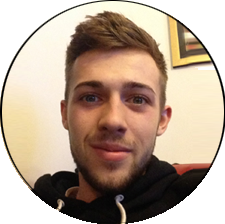 Chris has over 2 years experience of commercial web design and development coupled with 3 years experience of working for himself. 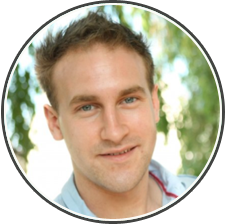 He has designed and developed websites for clients in all sectors ranging from hair and beauty to stone masonry and from leading asbestos removal companies to Her Majesty’s dockyard suppliers. When not working or studying Chris can be found snowboarding at the local indoor slope or at the local climbing gym. business blog posts, enhanced product descriptions and of course writing optimised website copy. focussed service which is something I am keen to be part of”. while spending precious time with her two young sons.